Silver Surfers are considering retiring abroad in growing numbers with Spain still their preferred destination, research by the UK’s leading home buyer Quick Move Now revealed today. Data compiled by Quick Move Now reveals that online searches for terms relating to moving and retiring to Spain, the most popular country in the world for British expats to move to for retirement*, have increased significantly in the past 12 months. Research by Quick Move Now investigating Google search terms carried out by the UK population of retirement age show that there has been a substantial growth in enquires of up to 150% year on year comparing search traffic in the first quarter of 2016 against the previous 12 months. Highlighting the potential interest from people of retirement age moving abroad and potentially selling for relocation, research conducted by Quick Move Now also reveals that there has been a year on year 175% increase in the search term ‘Retiring abroad from UK’. In response to the clamour for information, Quick Move Now, the UK’s original and largest home buyer, has compiled some of the key information that Silver Surfers will seek to ascertain when they search online to investigate selling with a view to relocating to Spain. Data supplied by Quick Move Now illustrated as an interactive heatmap shows the median house prices in Spain across 20 popular locations. Commenting on the research, Danny Luke, Quick Move Now Managing Director, said: “Even allowing for an incremental year on year increase in web traffic across the board as older generations become more tech savvy and comfortable to browse the web, these figures illustrate that Spain is very much back on the map for people of retirement age assessing their downsizing options. “The investigation we’ve carried out strongly suggests that Spain is becoming a more attractive proposition for UK downsizers of retirement age once again. 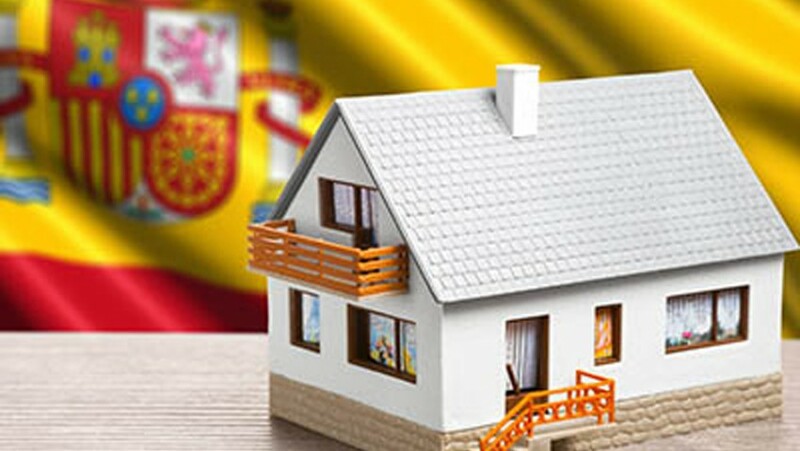 It is already Brits who buy more Spanish property than expats from any other country and our research suggests this trend is likely to continue with more people looking at purchasing property there. 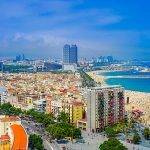 “The Spanish property market has levelled in general terms even though regional disparities in our heatmap locations show some significant changes in prices over the past 12 months. 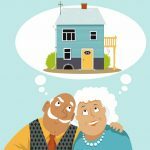 Unfavourable tax considerations in the UK, combined with low mortgage rates and cheaper property prices in Spain, as well as a weak euro are all plausible reasons that more and more buyers from the UK are seriously considering retirement to Spain. “Our figures detailing related search term volumes on this subject clearly show a clamour to consider selling for relocation abroad to an extent that hasn’t been seen in recent times. Market conditions help explain just why silver surfers are researching the increasingly attractive options available to them to plan a move abroad to Spain and elsewhere. “People of retirement age are seeking to downsize to release equity, reduce energy and maintenance costs plus improve their general wellbeing. However, many home owners in this bracket are finding themselves unable to find the right option in the domestic market with demand of accessible, single storey abodes outstripping supply. There is simply not enough housing available suitable for an ageing population which is why the ‘Generation Stuck’ has emerged. And when the right house does become available, many lose out as they are trapped in a chain unable to sell quickly.